Many millenials find themselves wondering what factors specifically influence their worldview and motivations. Given Tulane’s location in New Orleans, a culturally distinct city, much of the student body often has varying perspectives on local life and customs. According to Tulane’s website, roughly 200 freshmen in a class of over 1900 hail from Louisiana. While geography and location play an important role in shaping our personality and character, our perception of the world is influenced by more significant factors than simply where we grow up. A Tulane student from Louisiana may have spent their entire life in state, but this single quality is not enough to shape their opinion and view of New Orleans. While this hypothetical student may have spent their childhood passing through the Ninth Ward or Mid-City, observations alone do not transform into accurate evaluations or opinions. This ambiguous other factor relates to our individual privilege and upbringing. The people we surround ourselves with, food we consume, schools we attend and communities we live in are factors which we often have no influence over. 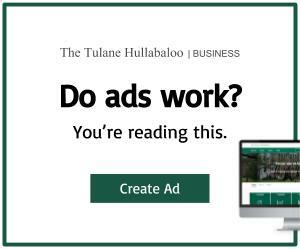 Indeed, according to the New York Times, the median family income of a Tulanian is $180,700, and 69% of Tulane students come from the top 20%. Though this is only a statistic, it provides valuable insight into what factors influence shape Tulanians before they come to Tulane. For comparison, the median household income of a New Orleans family sits at $50,528, compared to the national average of $60,336. Thus, the individual perspectives of Tulane students are bound to vary from person to person, and even more significantly so when compared to New Orleanians. As Tulanians, we are inherently associated with privilege and good fortune. We are lucky to attend a prestigious university with endless resources and connections. Our faculty and administration constantly encourages us to be “audacious,” attempting to mold us into the leaders of tomorrow. But as we frolic New Orleans as carefree, inquisitive college students, we cannot forget our origins or simply judge communities based on appearance. Just like our individual stories, these communities in New Orleans each have their own unique history characterized by challenges, lucky breaks and perseverance. As we continue exploring this city while at Tulane, it is essential we remember there is more to each story than simply what we see. 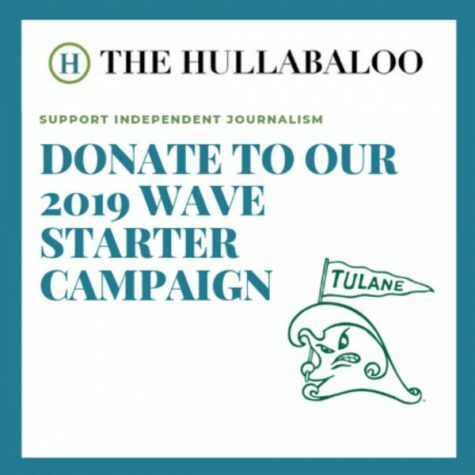 Sincerely connecting with New Orleanians and comprehending their story will allow Tulanians to utilize these perspectives to reshape and improve their world view. By understanding what characterizes each community in New Orleans, us privileged students will have the knowledge necessary to make a true difference on our surroundings.